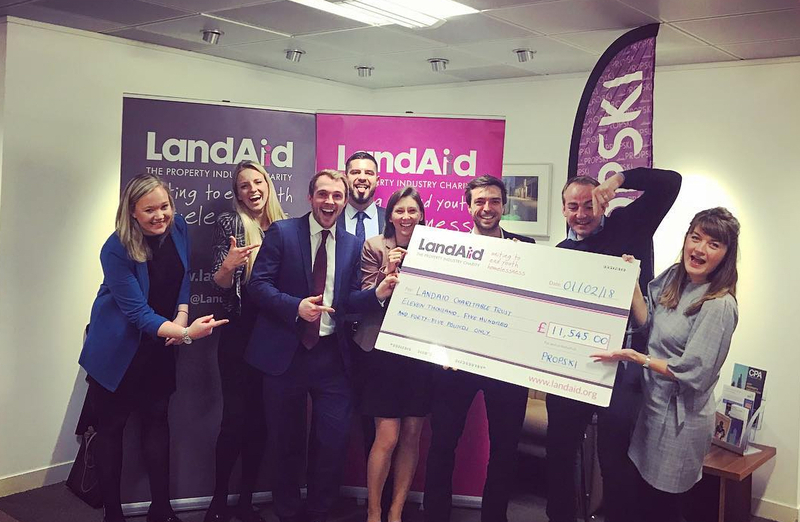 We never forget how fortunate we are to be part of a successful and growing business and we use our role in society to support a number of charities close to our hearts. Throughout the year, our calendar is packed with charitable activities that enable us to give back. Our flagship event, The Paragon Mudathon, was launched in 2015 and has since raised over £15,000 for charities such as LandAid and Heartburn Cancer UK. We also sponsor industry events and conduct charitable promotions, donations, pro bono work and other activities that help to enrich the lives of others.